Let’s Connect at the Northwest Flower and Garden Festival! 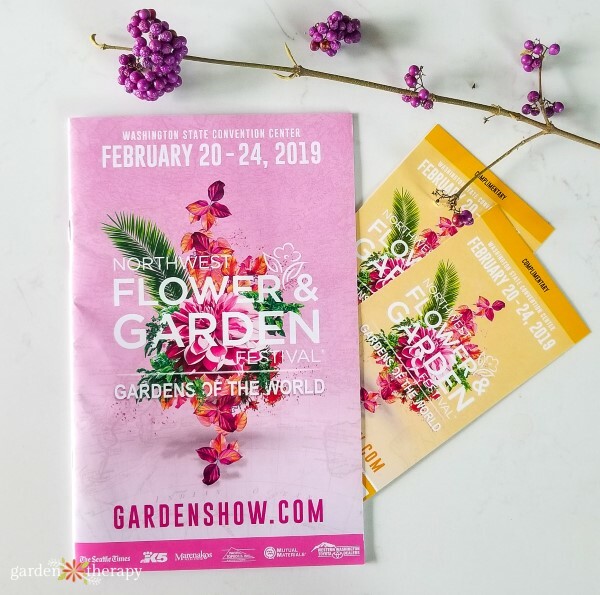 I’m finishing up the plans for my trip to the Northwest Flower and Garden Festival in Seattle this year and I’m excited to kick of gardening season for the year. This will be my fourth time at the festival and it never disappoints! The theme this year is Gardens of the World and with 21 show gardens to tour, 102 free seminars and demonstrations to attend, and 8 special features (like Container Wars and the Vintage Market), it’s no wonder that 65,000 people flock to the show over the five days. If you are planning to attend, then I would love to connect! 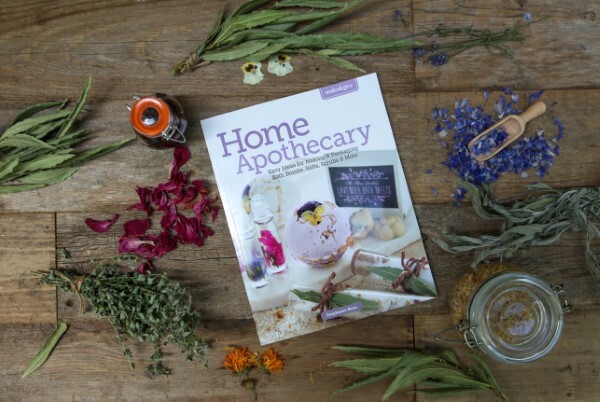 I’ll be doing a Garden 101 talk with some fabulous herb experts and then taking it to the DIY stage for a live demo of how to make some of the projects from my Home Apothecary Book. Please do come to say hello if you have the chance, it’s my favourite part of the show! Oh, and after my DIY stage demo I always have some goodies to give out to the audience. That one isn’t to be missed. My speaking schedule is as follows and I will be available to chat at the book signing table after each talk. If you have a copy of one of my books, I would be happy to sign it. Herbs are hot! Whether used to flavor a recipe, or for home care or healing, growing fresh herbs is a growing trend. No garden? No problem! 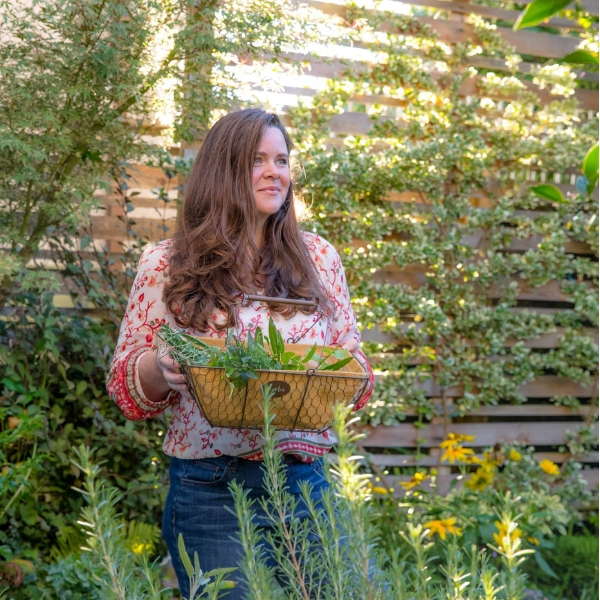 Jacqueline Soule discusses “Herculean” herbs—herbs that can survive cold, heat, drought, and indifferent care and can be easily grown for culinary and household uses. 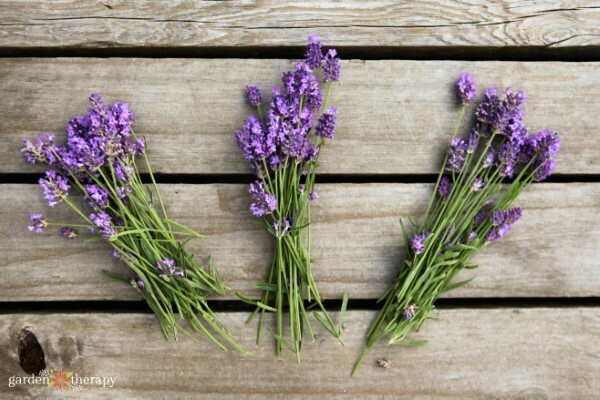 Stephanie Rose shares which herbs and flowers you might already growing in your garden contain healing properties, and which ones you should absolutely be planting this year. See how to properly harvest and prepare plants from the garden to stock your own home apothecary. Finally, Sue Goetz shows you how to successfully grow herbs in containers, adding charm to even the tiniest balcony or patio. Find out which herbs do best in potted gardens and how to harvest them. Stephanie will demonstrate homegrown recipes for making plant-based beauty products including lavender bath melts, calendula lotion bars, herbal bath salts, natural botanical perfume, and more. 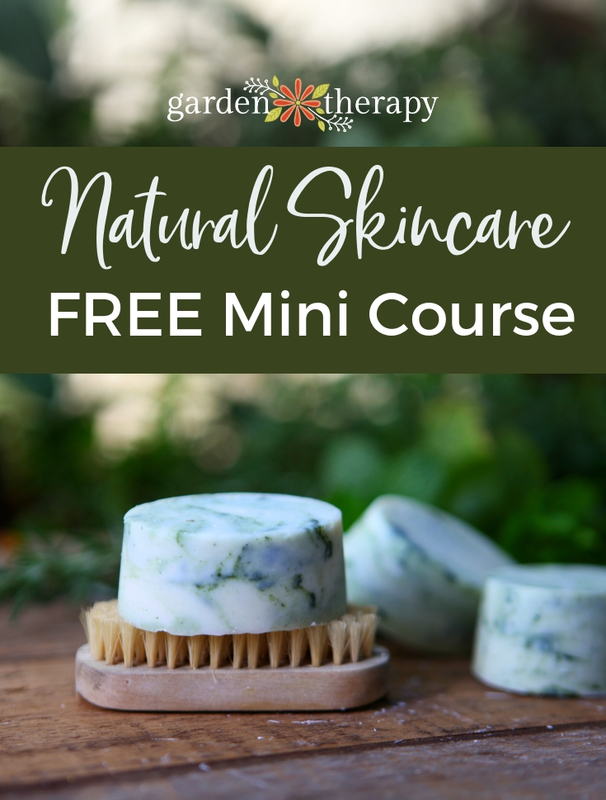 Stephanie will show you two methods for making plant-based beauty products and some of the best botanicals to use on your body. After all, what goes on your body is just as important as what goes in it! 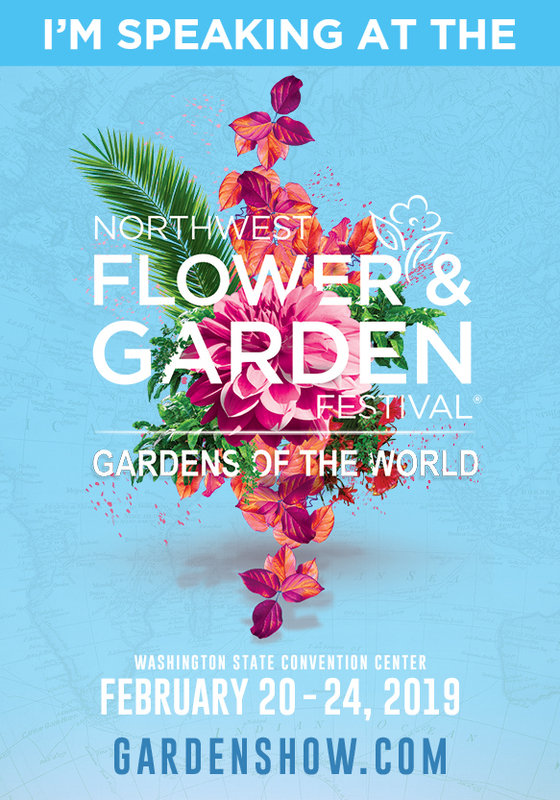 Northwest Flower and Garden Festival Ticket Giveaway! Want to come to the show?! Be my guest! I’m giving away two tickets to the festival. This contest is now closed. Congratulations to Mindy! This would be our first show. Been working on our house since move here from Hawaii 2010. Now we have more time for the garden a nd ro enjoy life!